The CBP generates over $4 billion in annual economic activity and irrigates nearly 700,000 acres of agricultural land in Washington State. Columbia Basin Development League membership supports the League's effort to provide timely, fact-based information and status updates to stakeholders. 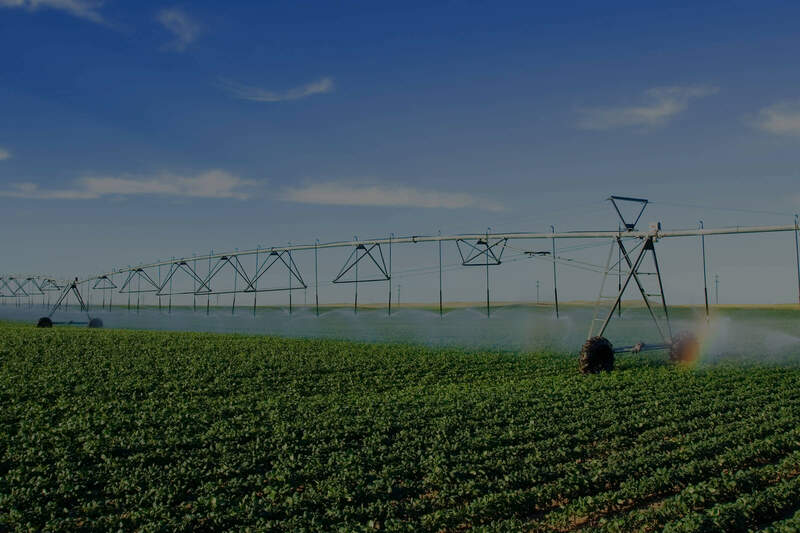 Nearly 700,000 acres has been fully developed and irrigated, but over 300,000 acres await the infrastructure needed to supply a reliable source of irrigation water to expand food production and security, and to sustain and grow economic vitality. 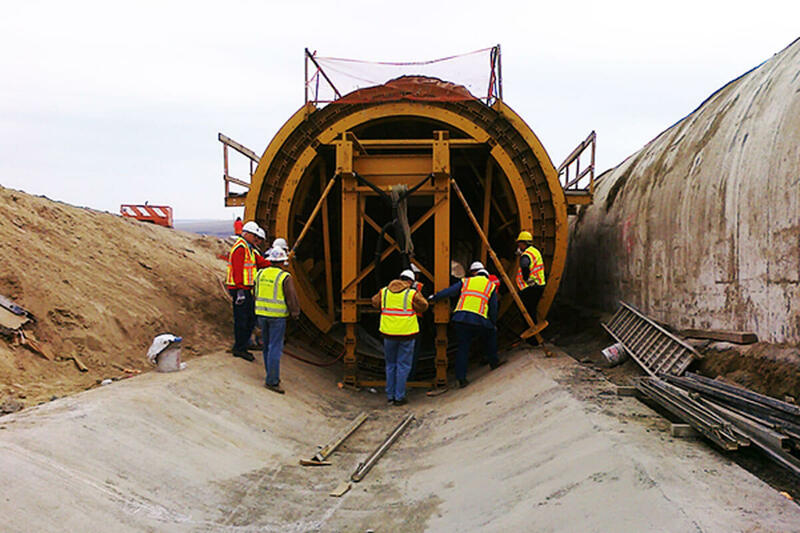 Portions of the Columbia Basin have infrastructure that is over 70 years old. An investment in water infrastructure is an investment in our nation’s economy, its health, and its future. 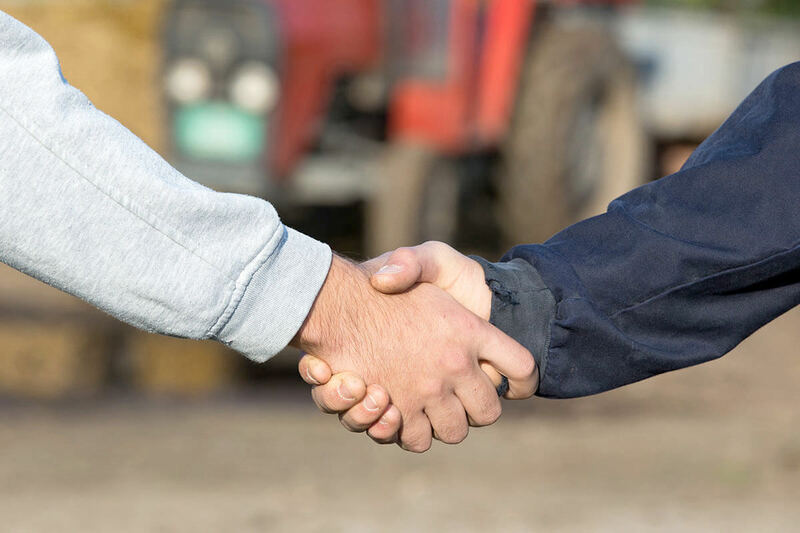 The Columbia Basin Project is a public benefit, and as such it is our shared responsibly to support and advocate for the completion of the Project. Support the Project by joining the League today. What is the Columbia Basin Project? 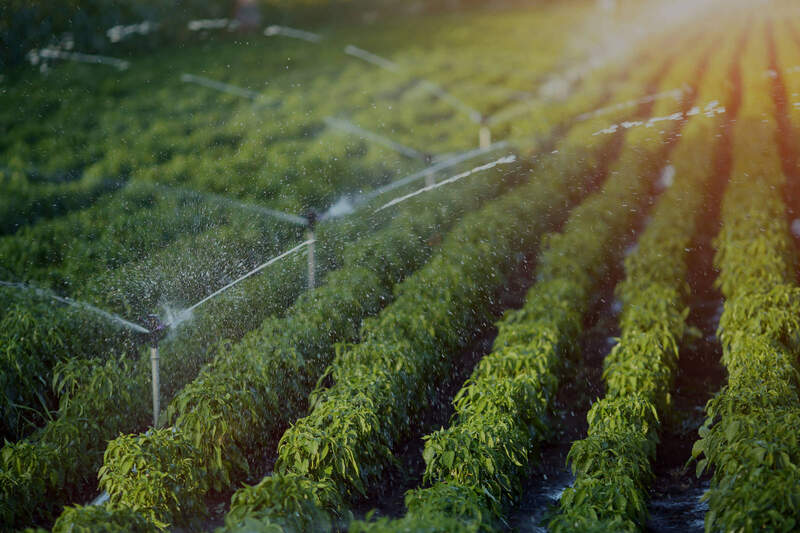 Beginning as part of the River and Harbors Act of 1935, the Columbia Basin Project (CBP) is an effort to bring more reliable and efficient irrigation watering to the farms and land of the Mid-Columbia Basin. 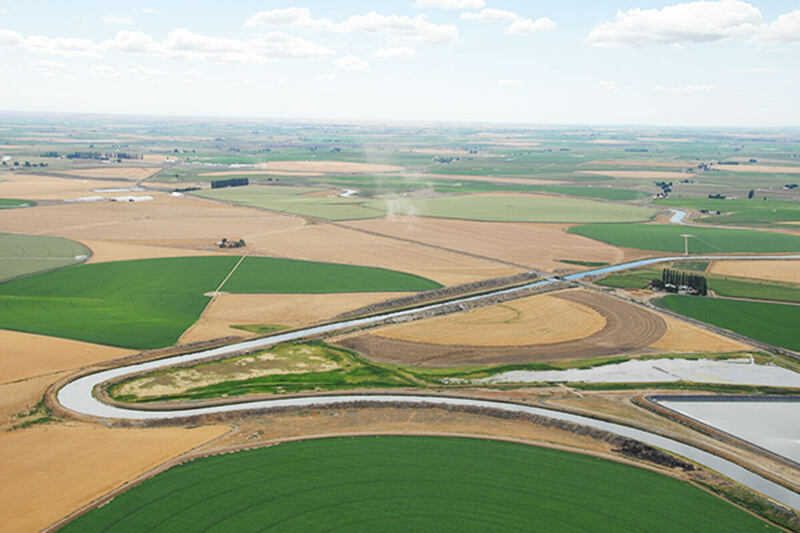 The project currently brings water to nearly 700,000 acres of farmland, and as the project continues, the Columbia Basin Development League (CBDL) hopes to continue the mission of the CBP by delivering water to another 358,000 acres that exist within the project area. Over 75 years of building, with many more years to go.